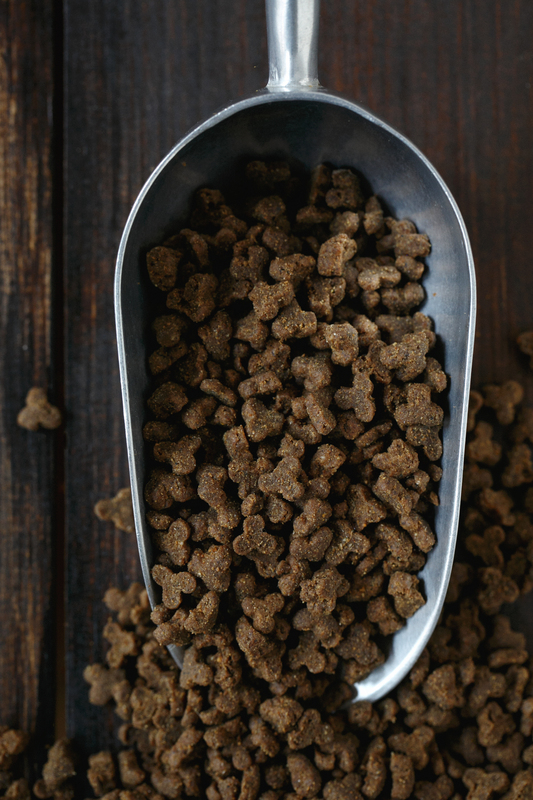 Nutritionally complete & balanced, Pet Wants Less Active/Senior dog food is formulated to meet the nutritional levels established by the AAFCO dog food nutrient profiles for the “Maintenance” stage. 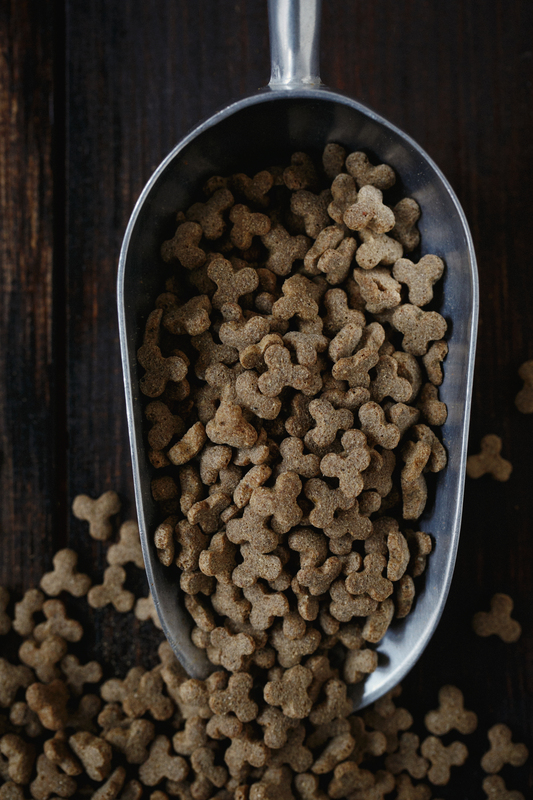 Nutritionally complete & balanced, Pet Wants Puppy food is formulated to meet the nutritional levels established by the AAFCO dog food nutrient profiles for the “Growth” stage. 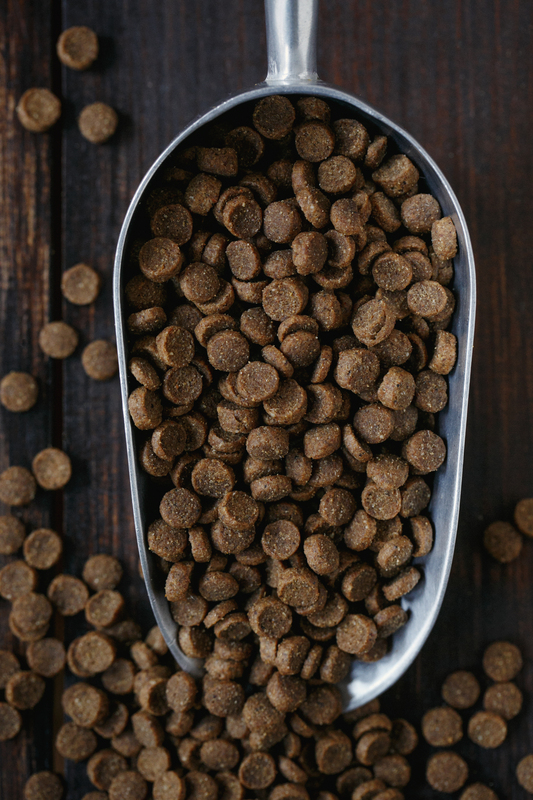 Pet Wants Grain-Free Chicken and Turkey dog food is formulated to meet the nutritional levels established by the AAFCO dog food nutrient profiles for “All Life Stages”. 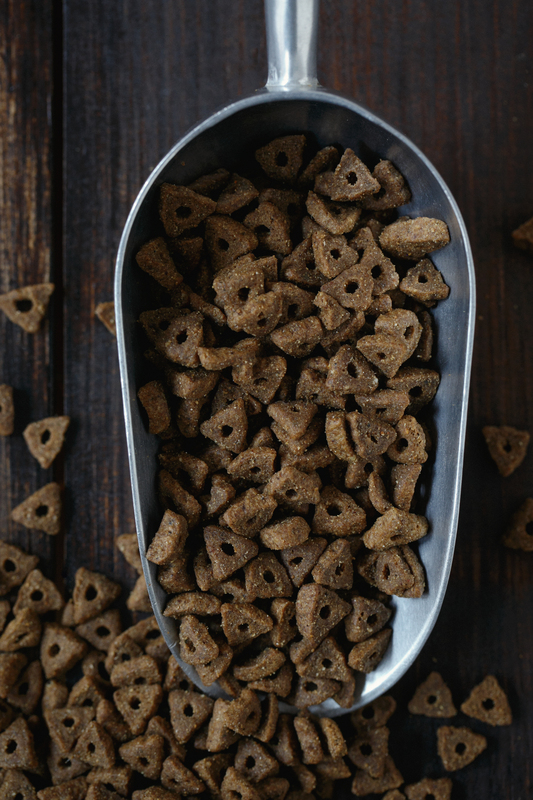 Nutritionally complete & balanced, Pet Wants Whitefish & Duck Grain-Free dog food is formulated to meet the nutritional levels established by the AAFCO dog food nutrient profiles for "All Life Stages." Nutritionally complete & balanced, Pet Wants Cat food is formulated to meet the nutritional levels established by the AAFCO cat food nutrient profiles for “All Life Stages”. 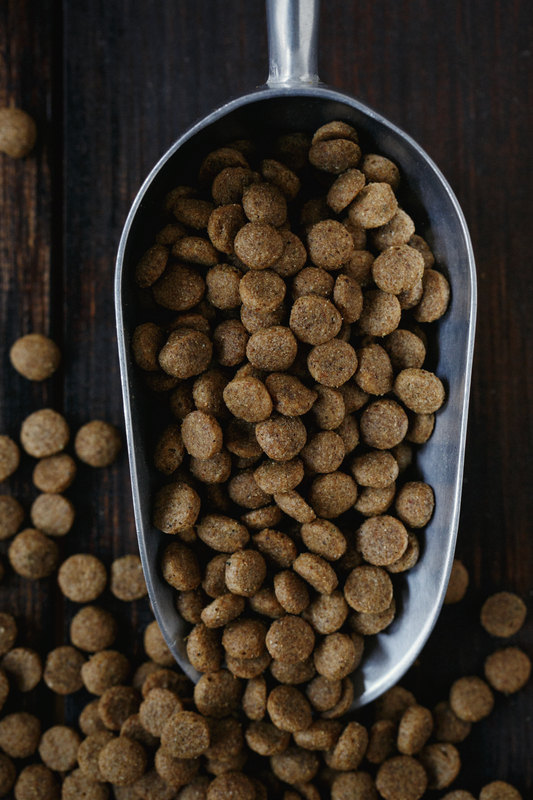 Nutritionally complete & balanced, Pet Wants Kitten food is formulated to meet the nutritional levels established by the AAFCO cat food nutrient profiles for the “Growth” stage. Nutritionally complete & balanced, Pet Wants Lean Cat food is formulated to meet the nutritional levels established by the AAFCO cat food nutrient profiles for the “Maintenance” stage.